For all your electrical contractor and maintenance needs. Welcome to Synergy Electrical. If you are looking for a reliable and professional electrician in Wolverhampton, we can help. From a single new plug socket to a complete rewire of your property, we offer a comprehensive range of electrical services, all at highly competitive rates to help you to save money and offer a quick response to every enquiry. If the electrics at your home or commercial property go wrong at an inconvenient time, Synergy Electrical can help to make a stressful situation a little easier. From a quick repair to fixing a more complex issue, we have the expertise to tackle any electrical problem, and thanks to our fully accredited, highly qualified electricians, you can rest assured that your property is in safe hands. Contact us now on ﻿01902 544323﻿ or 07908 263246 to learn more about our services, request a free no obligation quotation or to arrange an emergency call out. We are now fully compliant with the new Amendment 3 to BS7671 Wiring Regulations:2015 effective June 15 and January 2016. All work will now meet the upcoming BS7671 Amendment 3 regulations, including the use of all metal clad consumer units with the choice of dual RCD protection or the more favoured individual RCBO per circuit protection. The benefit of RCBO protection although more expensive is the benefit under fault conditions that individual circuits will only de-energize instead of all the circuits on that RCD bank (example: if the kitchen sockets develop a fault only this circuit will de-energize leaving all other circuits operational). All works are guaranteed and insured, and meet current electrical standards to BS7671 Amendment 3 (2015) and Full Scope Part P Building Regulations. 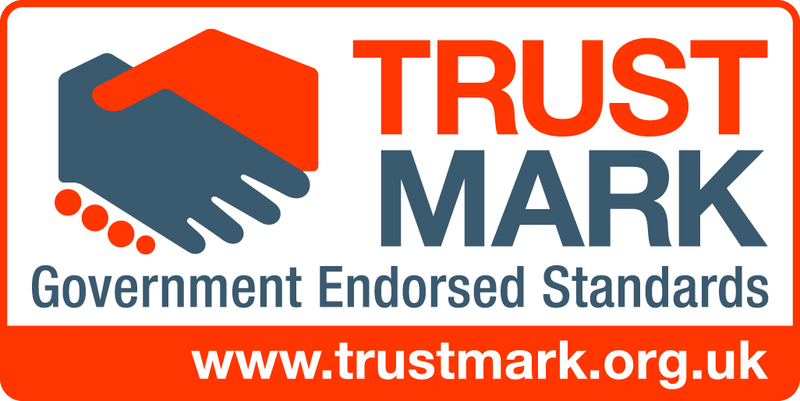 Synergy Electrical is proud to be a member of ELECSA and the Government backed Trust Mark Scheme and can be found on Trustatrader.com. Dangerous Electrics - Don't Put Lives at Risk! As something we take for granted everyday, it’s easy to forget about how dangerous electricity around your home can be. If you attempt to do DIY electrics or use an unregistered electrician to carry out work in your home you could be putting not only your own life but your family’s lives at risk. ELECSA and NICEIC registered electricians have already helped to improve the standard of electrical work across the UK. A law, Part P of the Building Regulations, was introduced by the Government on 1st January 2005 with the sole aim of enhancing the protection of homeowners whilst reducing the risk of electric shock when using electricity in and around the home. home and prevent the number of accidents, which are caused by faulty electrical installations and minor works. Electrical work in the home is now under statutory control alongside gas installations and other types of building work, .The law now requires registered electricians with a government-approved scheme (ELECSA and NICEIC) to carry out most electrical work in the home. After completion of any work your ELECSA / NICEIC registered electrician must issue you with an electrical safety certificate and a Compliance Certificate to confirm it meets the requirements of the current Building Regulations. You can only carry out notifiable electrical work if you are a registered qualified electrician. To comply with the law your local building control office must be notified before you begin any work and pay the appropriate fee for them to inspect the work upon completion often costing in excess of £100. What will happen if you don’t follow the regulations? You will have no certification to prove that the work has been carried out by a registered electrician, or that the work performed has been passed as safe by your local building control officer. Building Regulations. You will also not be able to insure your home nor will you be able to rent the property without the correct certification. Your local building control will insist that a qualified electrician re-do the work and issue the correct certification resulting in further cost to you, the homeowner. Synergy Electrical are now please to announce the launch of our new digital shop front offering our services on some of the more cosmetic jobs around your home. We can now offer a completely customer hassle free service where you simply add the items to your basket, pay using our secure area and simply sit back and wait for one of our members of staff to make an appointment at a convenient time for you. We will then collect, supply and install all of your purchased items for one simple no-nonsense cost - the price you see is the price you pay! All items are available in multiple finishes, styles and colours to suit any need. If you don't see what you are looking for - no problem send us the link or product code of your desired item and we will do the rest. It really is that simple, let us take the stress out of making your home or property beautiful. All work will be guaranteed by or standard three year workmanship warranty and are further protected by our Platinum Price Promise if you are not completely satisfied with your installation. Direct current (DC): An electrical current which flows in one direction example such as from a battery. Edison screw (ES): a type of lamp (bulb) developed by Thomas Edison which literally screws into a lamp holder. Ohm: The unit of measure for electrical resistance. Pendant: A light fiting that hangs from the ceiling. Spur: A cable supplying a socket or other accessory, which branches (spur) off a circuit typically from a final ring main - Only one spur allowed. Platinum Price Promise - Providing You the Customer with Extra Piece of Mind! 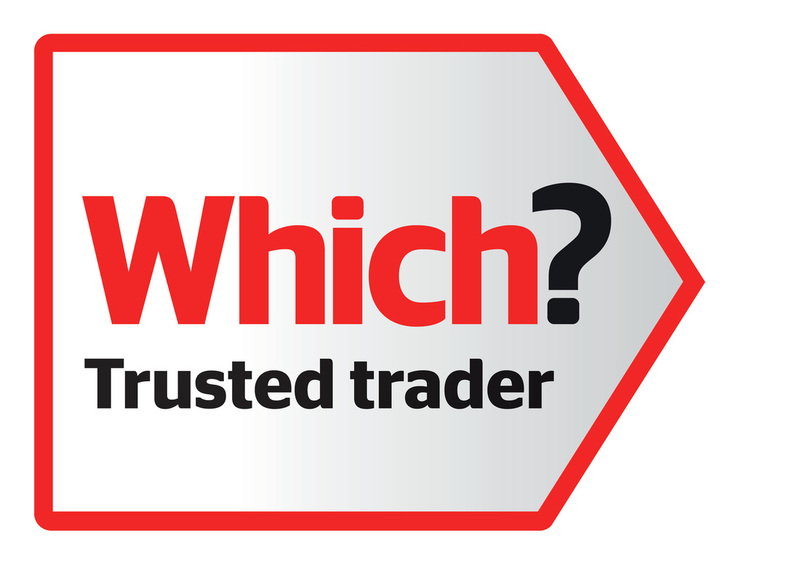 Many thanks to you for choosing an NICEIC or ELECSA registered installer for your electrical requirements. That’s because all NICEIC and ELECSA registered businesses are covered by a Platinum Promise – a promise that NICEIC and ELECSA will guarantee all our customers to protect you against all non- compliant installation work. Should any work carried out by one of our contractors be found not to comply with the Building Regulations (BS7671 Amendment 3) or relevant installation standards, we will instruct the contractor to go back and carry out the work to the required standard. If the contractor (electrician) is no longer in business or disputes the matter we will have the work rectified by another registered contractor at no extra cost to you the customer. All of the electrical work and installations we complete are covered by a three year workmanship promise. Rest assured that if you have problems with our insallation within this period we will return and make good. Our electricians strive to put our customers number one at all times. We encourage all of our visitors and customers to navigate our website and hopefully enjoy our content and become an active user taking advantage of our customer blog for any electrical questions you may have (ps its free! if we can help we will so please post away with your questions!). We are now venturing into all social media networks including facebook, google+, twitter, linkedin and pintrest - please feel free to add us to any of your networks. Help us increase our reach by posting feedback on any of our platforms. We encourage any comments you may have either about this website or the level of customer care you may/may not have received please contact us through any of the above mediums if you have complaints, compliments or suggestions. Thanks for taking part and enjoy our site. Electrician in Wolverhampton, Wolverhampton Electrician, Penn Electrician, West Midlands Electrician - Call us today on 01902 544323 for a free no obligation quotation for any domestic or commercial electrician work. Link us as your electrician on facebook, twitter and google+. We at Synergy Electrical are also able to offer and deliver tailored maintenance programmes and contracts to suite whatever requirements you may have or are considering. Housing Associations, Retirement Homes, Landlords and small businesses based in and around the West Midlands area to name a few - get in touch today to discuss any requirements you may have for a none obligation conversation.